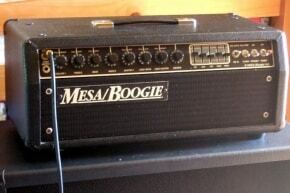 Mesa/Boogie–No other company can make guitars amplified as divinely as Mesa Boogie can. This manufacturer of high quality and top of the line amplifiers is based in Petaluma, California, and has been going at it in the big business of amps for more than 30 years. If you are passionate about your music, and you strive to sound as excellently as Santana and Kurt Cobain of Nirvana, then it’s about time you set your sites on the Mesa Boogie guitar amplifier. 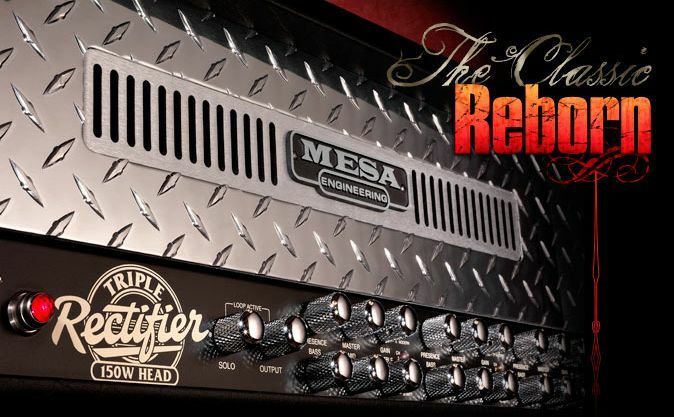 From the world class brand Mesa Boogie comes best selling series for both guitarists and bassists. Examples of their amps are from the Rectifier Series, Lone Star Series, Mark Designs, and now comes the F-Series. If you want to achieve tones like never before, then check out the Mesa Boogie F-Series F-50 Amplifier, said to be a fearsome performer, and the true embodiment of Mesa Boogie’s F-Factor. 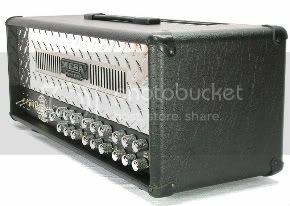 This model from the popular series of amps was actually given the Five Star Gold Award by Guitarist Magazine, making it only the second to receive such recognition. Give your performance that professional boost, and you could always use that elastic bounce offered only by the F-50 from Mesa Boogie. You can purchase this amp in two formats, the 1×12 combo with the wide body and C90 speakers, or the 22 inch wide medium head. Whatever your pick, you will surely sound like a superstar when you get on stage, and you get to control your tones. 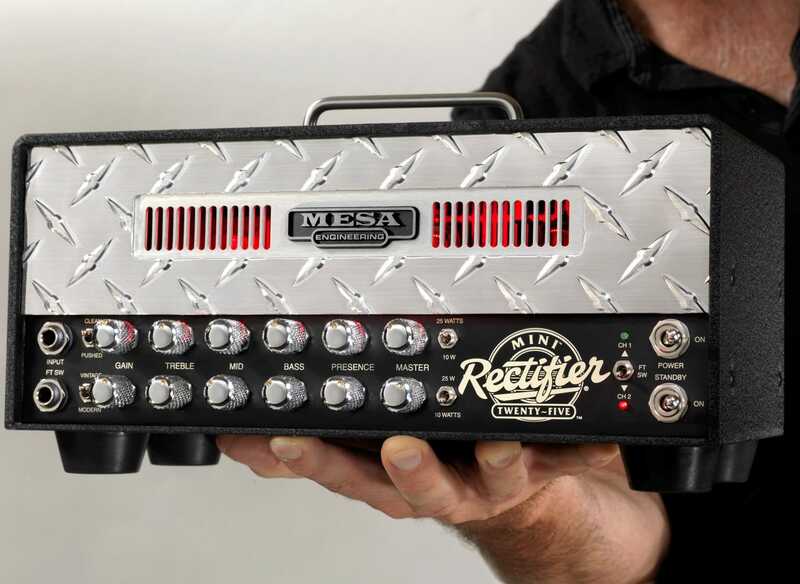 So what makes the Mesa Boogie F-50 such a hot item that can totally outdo its contenders? The Channel 1 GAIN Control offers a Pull Bright feature, so you can easily switch on to low-treble or high-mid cut sounds. Switch on over to Channel 2 for that medium-gain range. Play whatever you like, whether you’re in the mood for smooth blues or rock and roll. For each of the two channels, you also get to control them individually. You may adjust the Master controls, Mid, Gain, Reverb, Bass, and Treble for each channel. The included footswitch with the improved design lets you control three modes, including Reverb, Contour, and Channel 1 or 2. The body of the Mesa Boogie F-50 comes in a attractive and clean finish, with accompanying slip cover and casters for your traveling and storage convenience. Also, if you wish to record your music playing for mixing or for whatever needs you have, you may do so on the F-50’s record output. Plus, if you want to use your headphones, there is a corresponding output as well. If you really want to step up and take guitar playing and your music to the next level, then get your hands on a Mesa Boogie amp. Check out more of their awesome and highly recommended products when you visit their online store today. Find out how closer you can get to playing just like the pros, thanks to Mesa Boogie Engineering.